Michigan is 32nd for child well-being. 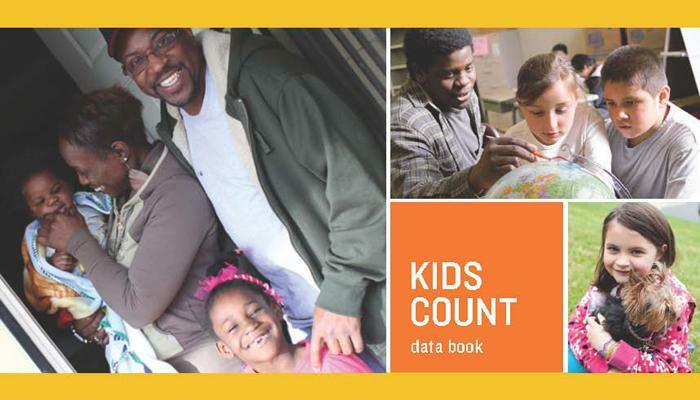 The 2012 Kids Count survey shows the state improving in areas like on-time high school graduation and children with health insurance. Two out of five kids in Michigan are covered by Medicaid. But Michigan is behind when it comes to student reading and math skills. And it's one of the ten worst states for children living in poverty. Jane Zehnder-Merrell is with the Michigan League for Human services, which puts out the report. "Out of the 16 indicators, we're either stagnating or moving in the wrong direction on 10 of them. I think this is a very damning report, quite frankly." Zendher-Merrell cites cuts to education and child care programs at the state and federal level. A spokesman for Michigan's House speaker says schools will see a boost in state aid next year.